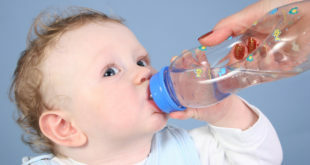 Anne Smith, IBCLC December 8, 2016 Comments Off on Do breastfed babies need extra water? Can I take fertility drugs while I’m nursing? 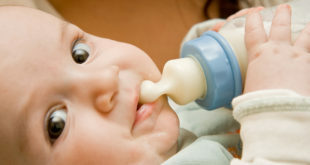 Do breastfed babies need extra iron? Anne Smith, IBCLC August 1, 2016 Comments Off on Do breastfed babies need extra iron?